Located north of the Annapolis River (once known as Dauphin River), the Melanson Settlement brought together a significant Acadian community in 1664. Archeological digs, undertaken in 1984, show evidence of family settlements founded by the Acadians, including their unique practice of dykeland culture and a work style based on the collaboration between families and friends. 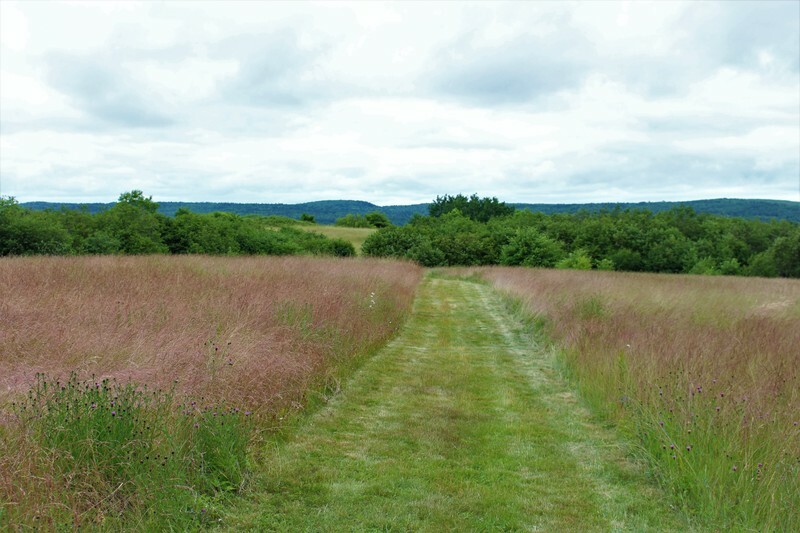 This site bears witness to their exceptional know-how and offers an amazing view of the Annapolis River, Saint-Charles Marsh and the neighboring dykeland marshes. 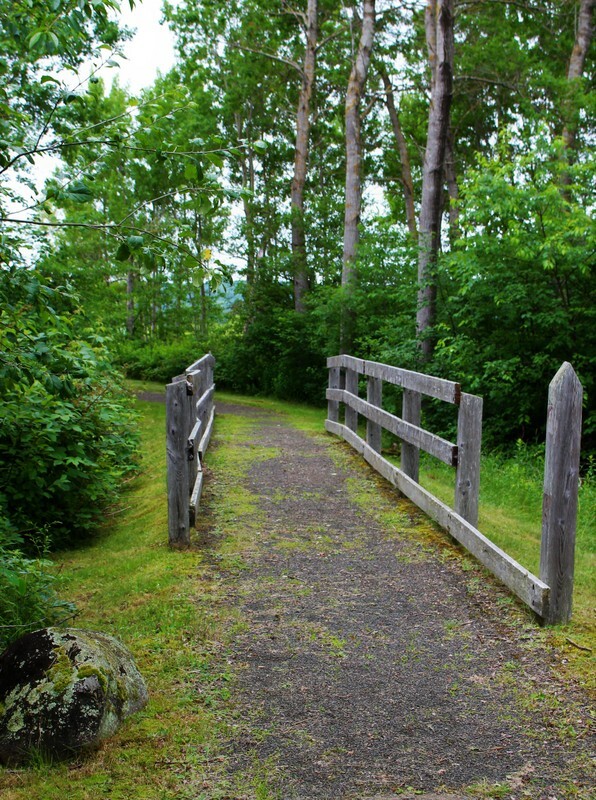 A stroll in the footsteps of the first Acadians. The settlement is founded in 1664 by Charles Melanson, known as La Ramée, and his wife Marie Dugas. In 1713, nine families - 16 adults and 25 children - live within the settlement. From its establishment through to the Deportation, four successive generations of Melanson lived here. 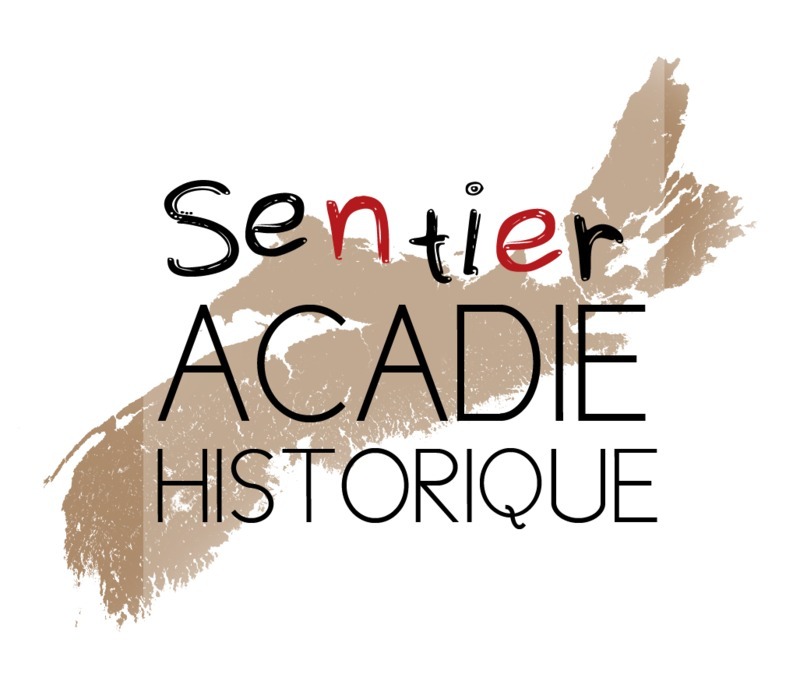 Estimated between ten to twelve households, the inhabitants of the Melanson Settlement are among the 1,666 Acadians of the Annapolis Royal region who were we deported in December 1755. The buildings of the Settlement are destroyed. After the Deportation, the families flee to Quebec, some seek refuge in France, while the fate of the others remains unknown.